Both are very lightly used. 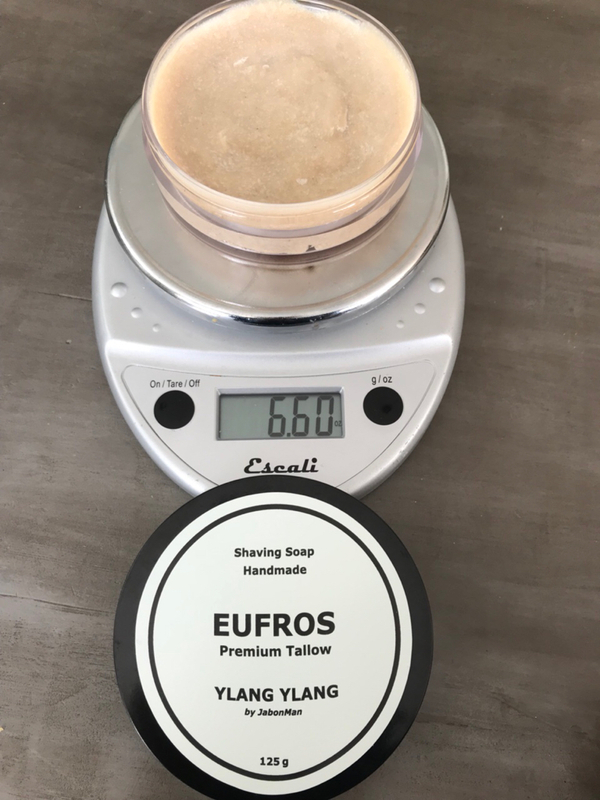 The Eufros has a premium PTEG container. I’m also including 2 packs of my favorite razor blade!